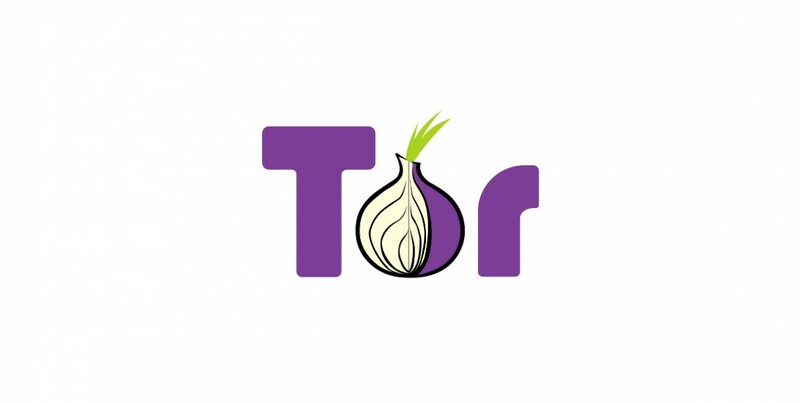 If you’re concerned about where and how your data travels on the Internet, then you might be interested in the new beta messenger app that Tor released today. Based on the Mozilla community-developed Instant Bird, Tor Messenger supports plenty of chat clients: Google Talk, Facebook, Twitter, and IRC, among others. The app also promises to promote off-the-record messaging automatically, and to obfuscate chat metadata. The client is available for Windows, Mac and Linux. Now, the company says its will be fixing bugs and releasing updates in step with Mozilla’s Extended Support Release (ESR) cycle. Similarly, the chat client should work well with Tor’s private browser. Depending on how you feel about Tor — and its ability to truly keep your actions private — this could be a good tool for those unwilling to give up on popular chat clients but still want safety.